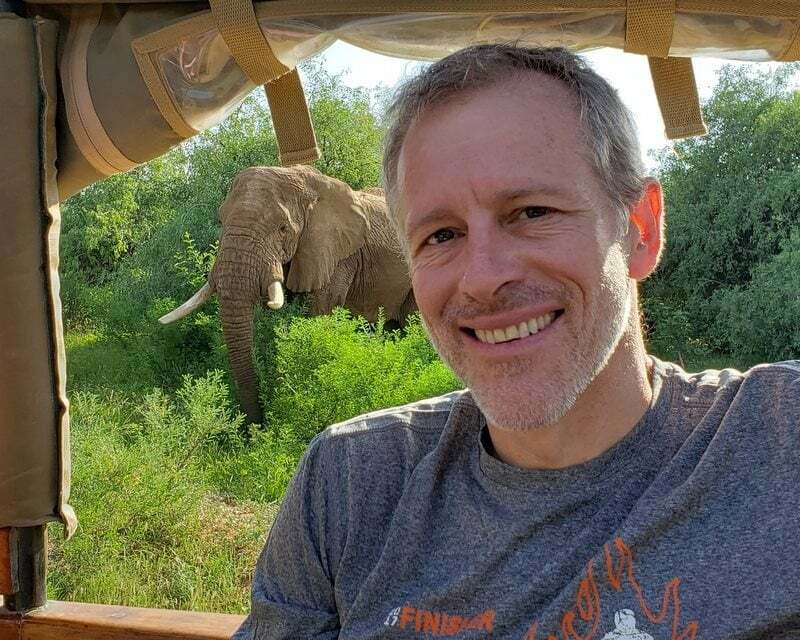 Whitney Tilson’s email to investors discussing Lumber Liquidators fraud; Sackler family and the opioid epidemic; reader feedback; the 12 questions to ask before you marry someone. This is the final chapter – and total vindication – of the story that I uncovered and first pitched at the Robin Hood Investors Conference on November 22, 2013, the day the stock peaked at $115 (see my slides here; I also showed two minutes of clips from this video: Liquidating the Forests). I later brought the story to 60 Minutes, which aired a segment in which I was featured on March 1, 2015. It was an incredible piece of investigative journalism that exposed what the company was doing (click here to watch it). The stock eventually fell to ~$11 where, after a lot of bouncing around, it still sits today. When I wrote this, I had only read the DOJ’s press release, but last week I finally had the chance to read the full Deferred Prosecution Agreement (DPA). Generally these legal filings are real snoozers, but this one read like a crime novel (see pages 24-40). It’s unbelievable what the scumbags running Lumber Liquidators at the time did! I knew that the company had sold formaldehyde-drenched Chinese-made laminate flooring (and wrote 20 articles about it after the 60 Minutes story aired), but after I later talked to two of the senior executives at the center of the scandal (long after they’d been fired), who swore up and down that they’d been duped by their nefarious Chinese suppliers, I was inclined to believe that they were naïve rather than evil. The DPA reveals in great detail that, long before the 60 Minutes story aired, five senior executives at Lumber Liquidators knew full well that at least one major supplier was selling the company toxic product. In response, instead of cutting ties, they concocted a scheme to conceal what was going on, lying to the public, analysts and investors as well as their own board of directors and law firms. Nor did they stop buying the products that were poisoning their customers. In fact, they placed a new order from one of the suppliers who confessed to supplying toxic laminate (in hidden camera footage aired by 60 Minutes) a day after the story aired! I know one of the Sacklers, part of the family that controls Purdue. He’s a great guy and he and his family are incredibly philanthropic. But their money is blood money and both they and their company should be bankrupted for what they’ve done. I’ve studied the opioid epidemic extensively over many years and it’s clear to me that Purdue Phama knew about the extreme dangers of addiction to Oxycontin, yet told doctors the exact opposite, thereby largely creating and fueling this terrible calamity. For more on this, I highly recommend this article, The Family That Built an Empire of Pain, and these two books: Dreamland: The True Tale of America's Opiate Epidemic and Dopesick: Dealers, Doctors, and the Drug Company that Addicted America. Ed Thompson: The root cause of this epidemic is the FDA's illegal approval of opioids for the treatment of chronic pain. Bill Whitaker: The FDA ignited this opioid crisis? Ed Thompson: Without question, they start the fire. Ed Thompson told us when the top selling opioid, Oxycontin, was first approved in 1995, it was based on science that only showed it safe and effective when used "short-term." But in 2001, pressured by Big Pharma and pain sufferers, the FDA made a fateful decision and, with no new science to back it up, expanded the use of Oxycontin to just about anyone with chronic ailments like arthritis and back pain. 60 Minutes has done numerous excellent reports on this crisis for years – click here to see its other stories. I am indeed tap dancing to work! Is she a kind and good-hearted person, both toward you and others? Does she have a mean bone in her body? How does she treat people beneath her (e.g., employees, waiters)? Do children and dogs like her? If you weren't romantically interested in each other, would you be close friends? Do you make each other better? Do you share core values (philanthropy/making the world a better place, meritocracy, humility, life balance, spirituality, thinks before acting, looks for win-win solutions)? Is she intelligent and intellectually curious? Do you find her interesting? Does he come from a stable family? Do you want to spend time with them (because you will!)? Does he have similar views on big issues such as where to live, children (how many, what religion), and finances (spending habits, lifestyle, debt)? Will he be a good parent? Believe it or not, this only scratches the surface of my thoughts on marriage, so keep an eye on future emails!